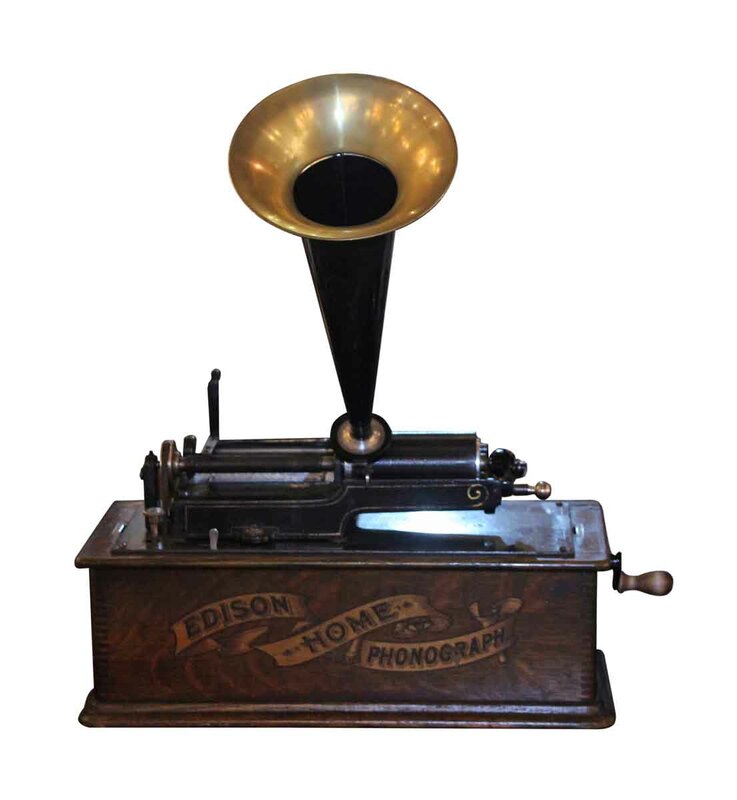 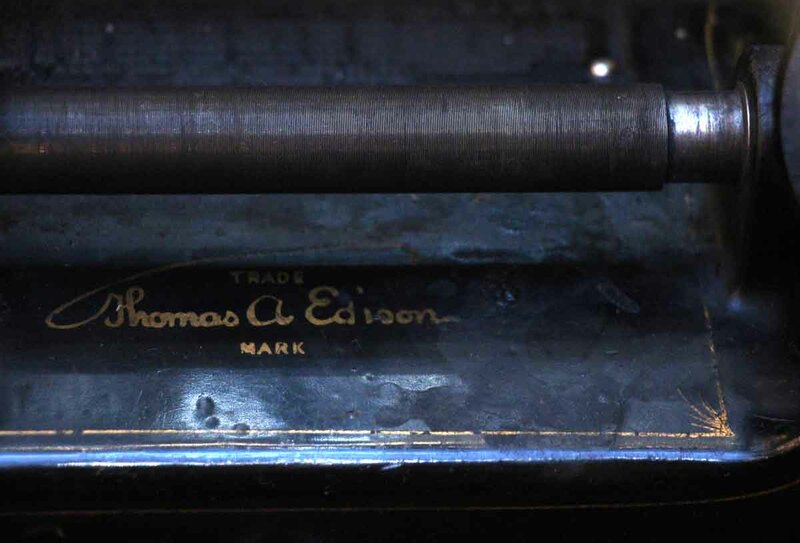 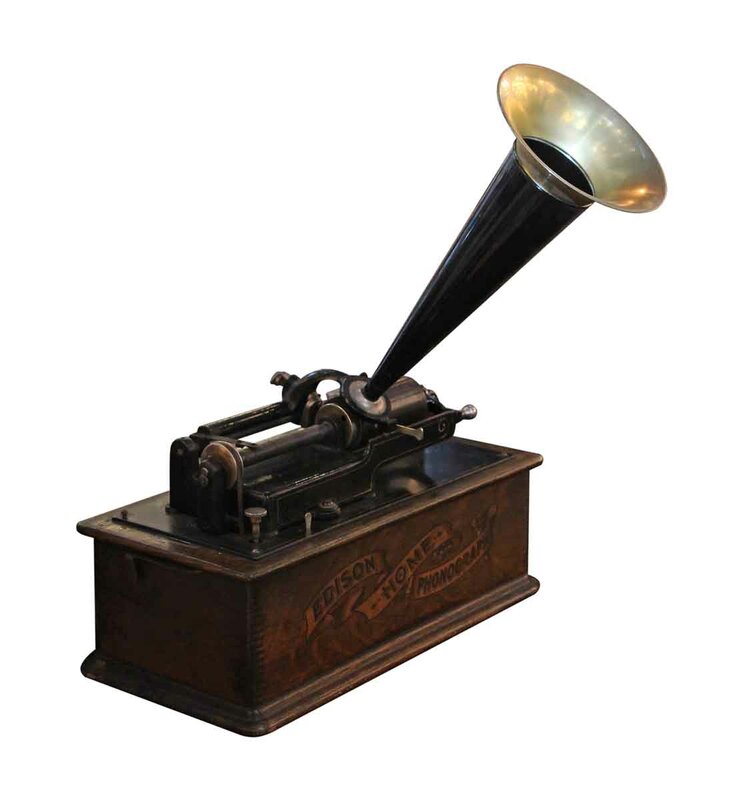 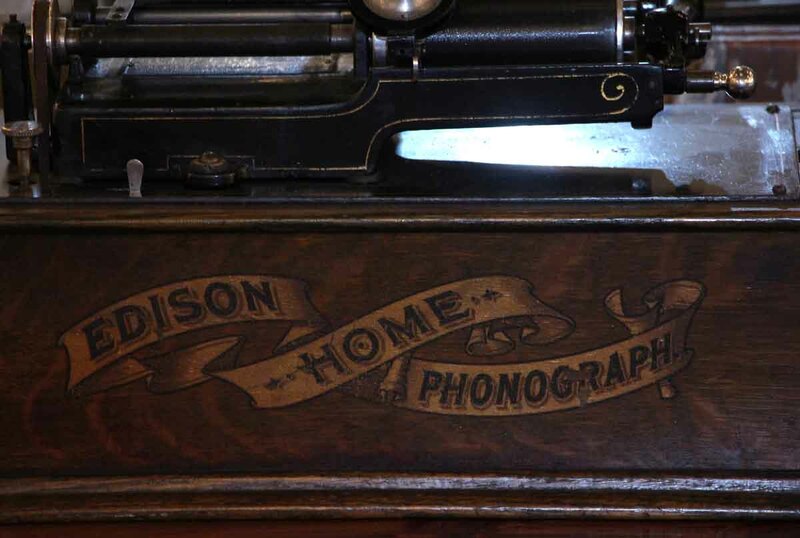 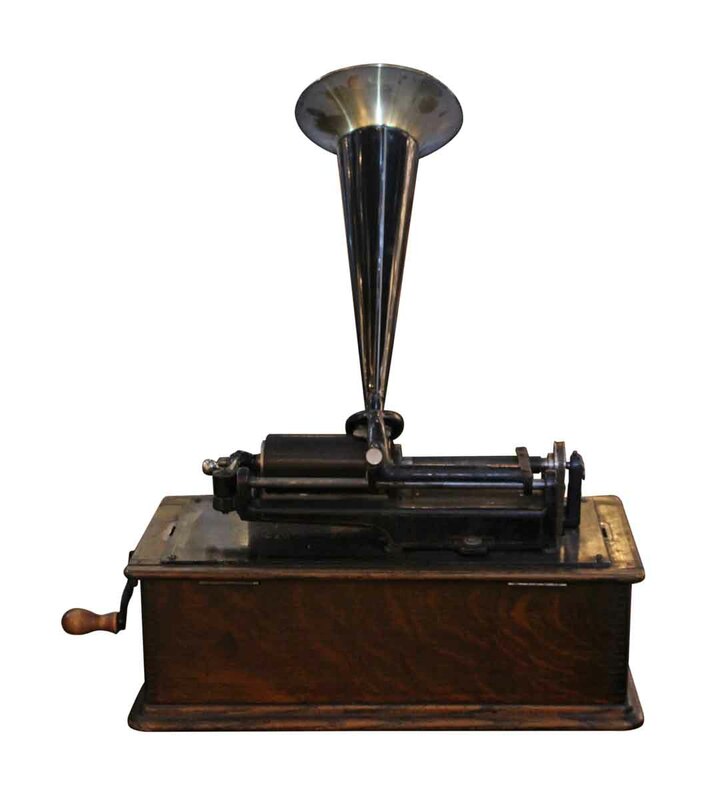 Working home phonograph made by Edison. 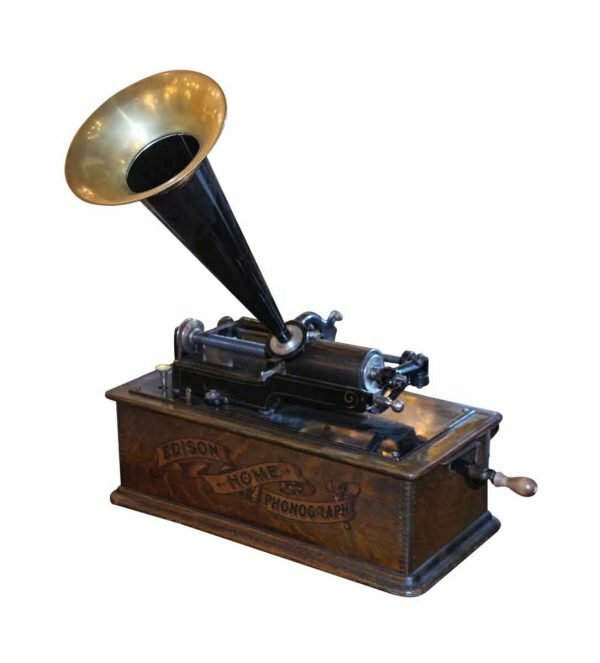 Circa 1903-04. 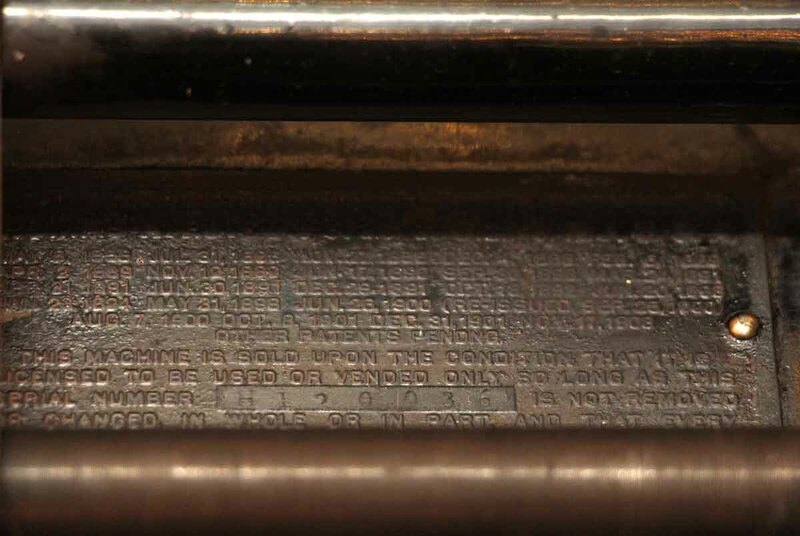 Serial number H120036.